"Big Kid" Training Pants are a fantastic (& gorgeous) solution for toilet training your child, taking the stress out of leaving the home. 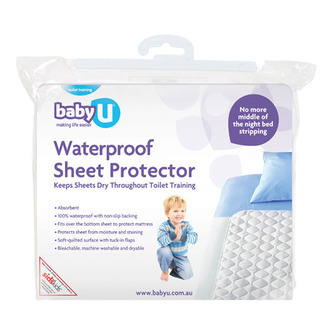 The WATERPROOF LAYER means that an accident is contained and avoids the puddle on the floor or wetting the car seat. 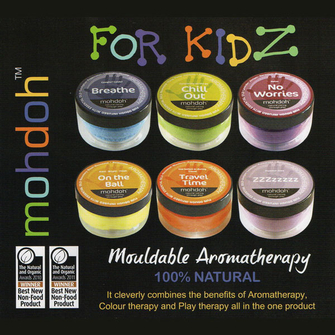 Allowing your child to feel wet in order to toilet train successfully. WATERPROOF LAYER – The “Big Kid” Training Pants have a waterproof PUL layer which means that accidents out and about is not a problem. This also saves the car seat if an accident occurs. STILL FEEL WET – Made from 100% cotton, your child will still feel wet, necessary for successful toilet training, with the benefit and convenience of KEEPING ACCIDENTS CONTAINED with the waterproof layer. GREAT FOR NIGHT TRAINING - When combined with a WATERPROOF SHEET PROTECTOR it means that both the lower and upper sheets can stay dry when night training. So your child will still feel wet, but the sheets won’t. 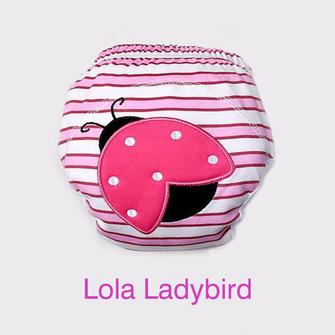 ENCOURAGES LOSING THE NAPPY - These adorable pants will help children to lose the nappy sooner and with greater acceptance. 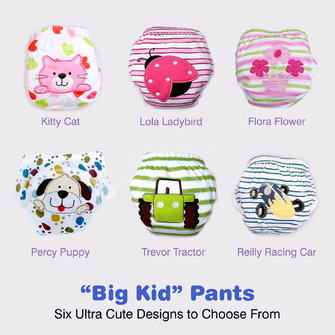 The Ultra Cute designs will have them racing to put on their brand new “Big Kid” underpants to be just like Mum or Dad. The success is even in their name. SMALLER SIZES – Parents often complain that they can’t get underpants in sizes small enough to fit their child’s little bottom. The great benefit of the “Big Kid” Training Pants is that they come in three sizes. Please note, you receive a discounted price for adding a quantity of 3 or more to your cart. Each single quantity equals one pair of pants. You can have a variety of themes. The "Big Kid" Training Pants have a WATERPROOF LAYER which makes accidents less stressful when leaving the home, travelling in the car, trip to the shops, daycare and so forth. This means that you will be more confident and feel less obliged to put the nappy back on, which delays the process with inconsistency. These ultra-cute pants with their waterproof layer are the compromise between normal underpants that have no waterproof protection to full waterproof training pants. Full waterproof training pants are quite expensive averaging around $25. The Big Kid Pants are more economical at half the price and are designed to catch that one wee. The waterproof layer covers the wet zone and if you are using the Ultimate Toilet Training System to help toilet train your child and identify what their body is doing quicker, this is a great option for toilet training. They are more likely to stop the wee if they feel it coming when you are dedicating your approach to their bladder size, and teaching them to work out their body's signals. 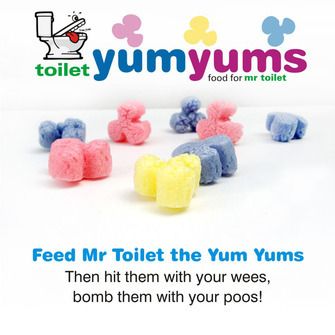 It is so important to lose the nappy when you start toilet training your child. Your child needs to feel wet and uncomfortable in order to change the situation. 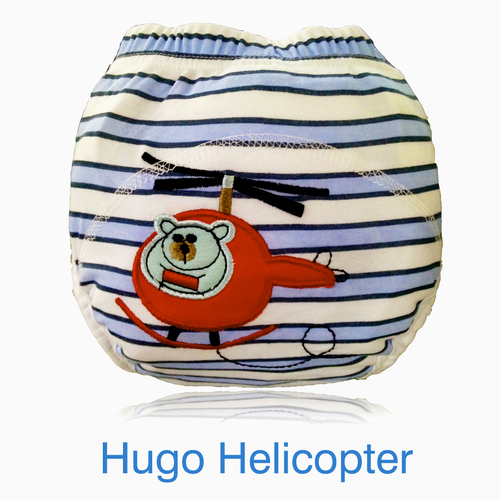 The disposable nappy or pull up, takes the wetness sensation away. This means they lose the feeling of what their body is doing. You end up "nappy training" your child - teaching them to go in a nappy. This makes it harder to break the bad habits created later on. The "Big Kid" Training Pants are more for us, the parent, so that an accident while out at the shops isn't the end of the world. 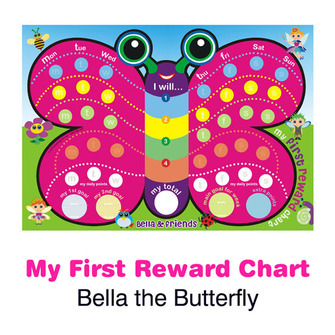 The key is your child needs to feel wet and uncomfortable - wee fell wet, cause and effect. If we can avoid the puddle on the floor at the same time, even better. The Big Kid Pants are also great for night training. When you are ready to start night training it is important to lose the nappy again so your child feels wet. To effectively manage wetness for night training it is recommended that you combine the Big Kid Pants with a Waterproof Sheet Protector. If your child does a large wee, which can happen with night training without the conscious effort to stop the wee while we are awake, the pants are not a nappy, nor are they completely waterproof. A large wee can eventually leak out past the waterproof layer. This is why the Waterproof Sheet Protector is the best combination to use, in case a large wee occurs. The Waterproof Sheet Protector goes on top of the sheets and protects the mattress and the bottom sheet from getting wet and saves the pain of having to remake the entire linen at 2am in the morning. With the Big Kid Pants they can help further by keeping the top sheet / dooner dry, particularly in Winter. Helps us manage wetness more confidently to avoid using a nappy. The waterproof layer helps hold in one wee to help keep the outer clothes dry. The waterproof layer will mean that an accident out and about will avoid puddles on the floor or the painful chore of removing and cleaning a car seat that has been wet while driving. The pants come in smaller sizes for little bottoms, which are hard to find in normal underpants. 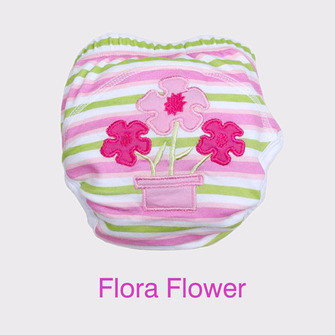 They are just gorgeous and will make your little angel's bottom even cuter than normal. WHAT ARE "BIG KID" TRAINING PANTS MADE OF? The pants are made from cotton and have a waterproof PUL (Polyurethane Laminate) sewn into the key wet zone. The full training pant is not waterproof which is why they are an economical option for parents. Training pants that are made entirely out of a complete waterproof layer are quite expensive, usually upwards of $23 plus each. These will do the job required at a significantly lower price. You can save even more by purchasing them in a discounted 3 pack. THEY COME IN SIZE SMALL FOR LITTLE BOTTOMS! The pants are machine washable and dryable. Don't not wash them together with your other clothes if soiled. Do not boil them to disinfect or it will wreck the waterproof capabilities. Use Natural Baby cleaning agents to extend the life of the pants. Recommend Cushie Tushies Natural Cleaning Detergent. Dry naturally will extend the life of the pants.